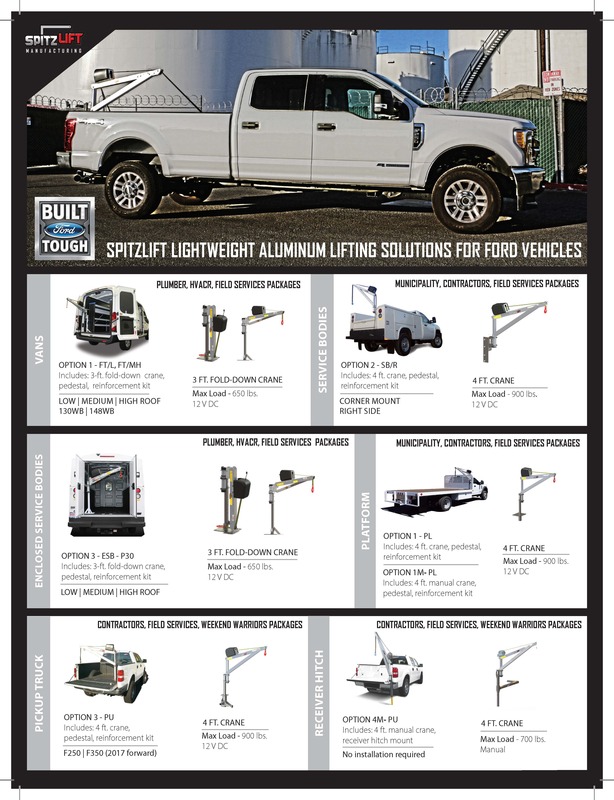 SpitzLift is the leader in the lightweight aluminum crane industry. Over the years, we have enjoyed building our industry relations and are excited to introduce our rewards program. Earn $75 per SpitzLift package sold through SpitzLift Rewards! 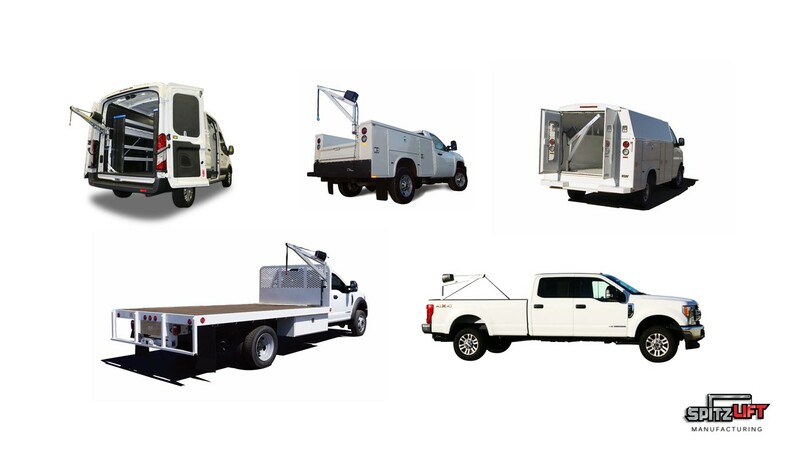 After 20 years of manufacturing cranes, we’ve made it simple by offering specific crane packages per vehicle type. SpitzLift cranes are manufactured in the USA and meet OSHA & ASME required safety industry standards. See how user-friendly it is for the close!